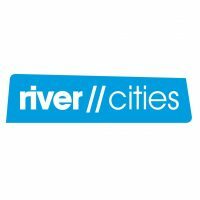 Baltic Audience Links is a a network project with a specific aim to widen and strengthen the existing networks: River//Cities (EU) and Access Europa (SE), giving them a clear Baltic dimension. 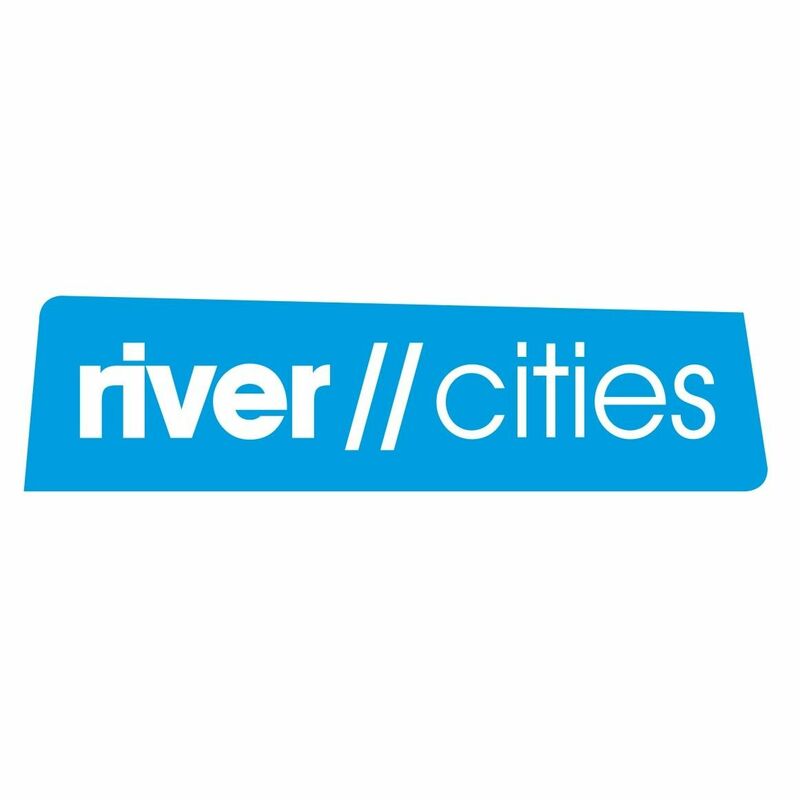 Project partners are Intercult ( Swedish lead partner), River//Cities platform foundation based in Poland and Laimikis.lt from Lithuania. One of the Baltic Audience Links aims is to complete a research that focuses on developing a Baltic network of cultural actors that apply participatory approach in developing urban spaces and contributing into development of the local communities. 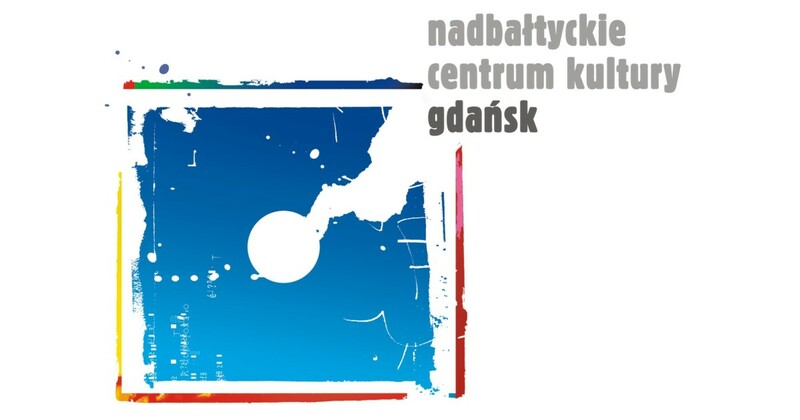 The result of the research is an open and growing database (keeping technical solution as a future task) of cultural organisations in Lithuania, Latvia and Poland, a toolbox of methods, principles and a set of cases in developing and supporting local networks through various cultural actions. The research has been conducted by Lithuanian partner, Laboratory for Urban Games and Research: Laimikis.Lt. According to the Laboratory one of the ‘side effects’ of the research is the emerging topic about the capacity of cultural actors in the Baltic states and the conditions of working in cultural sector, which could bring a useful debate about the changes needed in the management of the cultural sector in Lithuania and Latvia to sustain positive change that cultural organisations bring to the local communities.